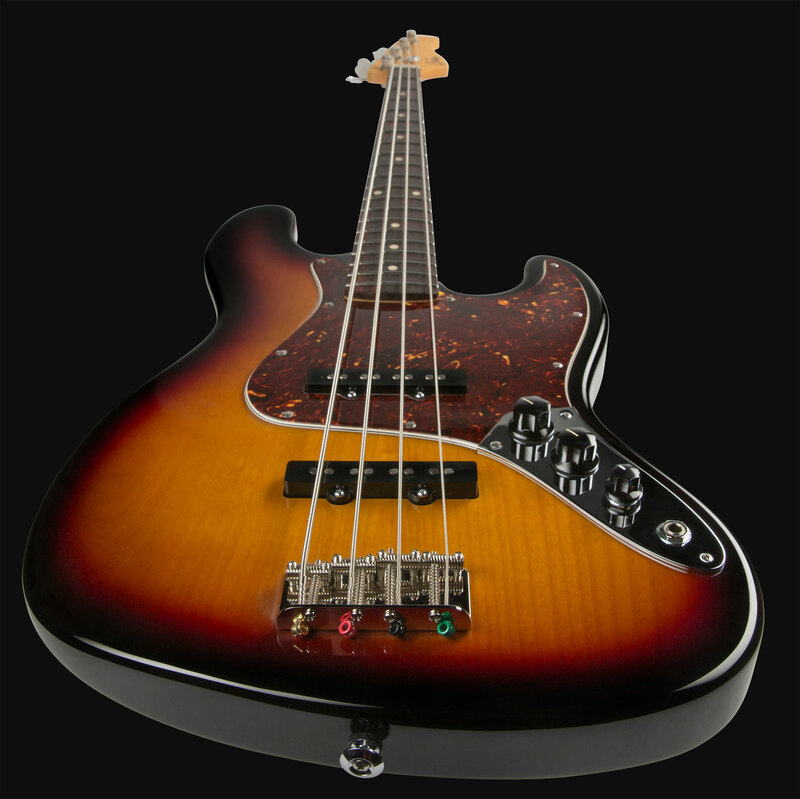 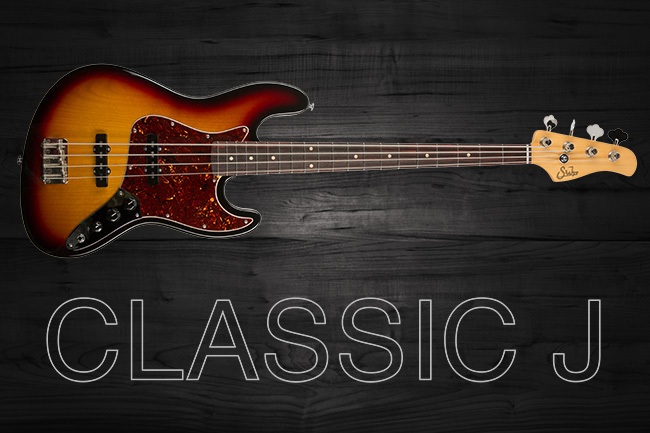 The Suhr Classic J is based on the iconic electric bass designs of the 1960’s. 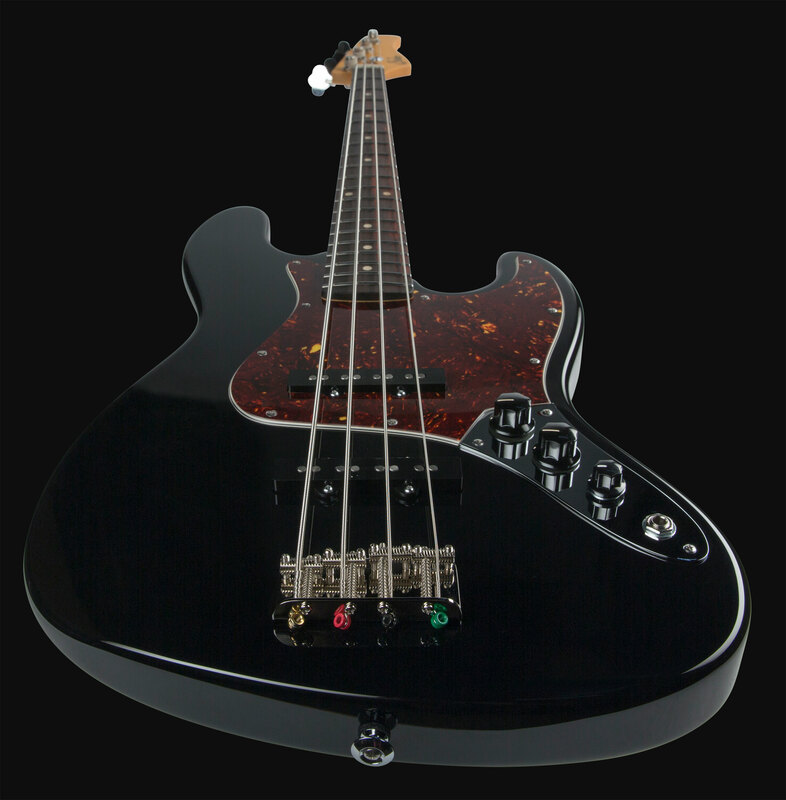 This shape has helped define the electric bass guitar for over half a century. 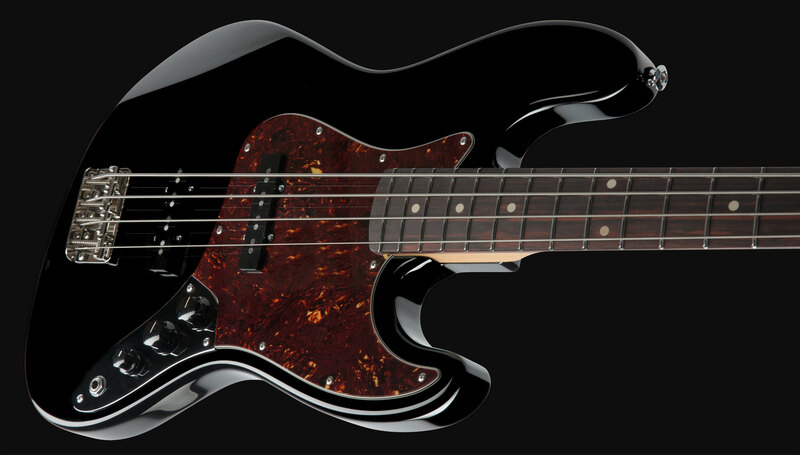 The Classic J’s sleek frame, asymmetrical body shape, and slim vintage neck profile make for an instrument that combines vintage style with modern improvements. 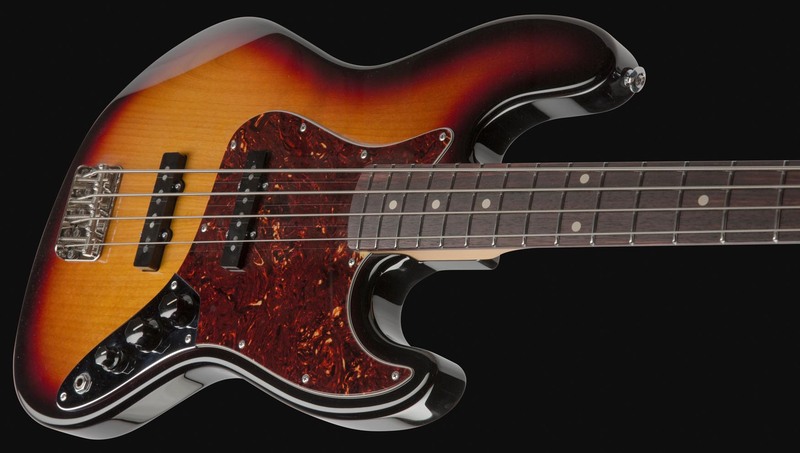 Measures .810″ – .930″ with a 1.5″ nut width.